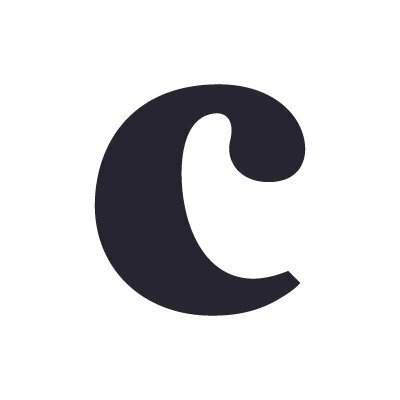 Collectively is a pioneering influencer marketing agency connecting brands with the most creative voices on social media. Collectively's approach to influencer marketing is designed for change. They help you navigate the ever-evolving social landscape with the best tools, talent and ideas to deliver impact across the entire customer journey. The role of an influencer today has expanded well beyond a sponsored post. Collectively helps clients unlock the full potential of influencer-led advertising across the entire marketing ecosystem through their comprehensive strategy, program management, and measurement & analysis. Their expertise includes Facebook, Instagram, YouTube, Twitter, Snapchat, Wordpress, Pinterest, Google+, and Tumblr.